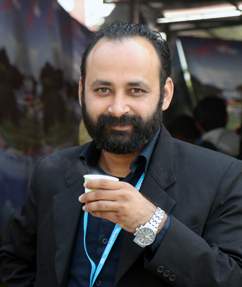 Category: Repressing | Prakash Upreti | RePressing :) | Tech Entrepreneur blogging for change. Repressing after a Decade on WordPress Platform. The journey was started in 2005 and run till 2009 and now back & RePressing.